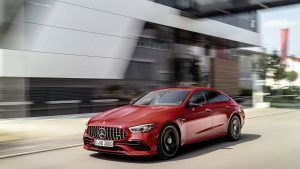 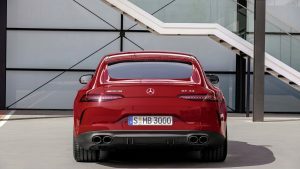 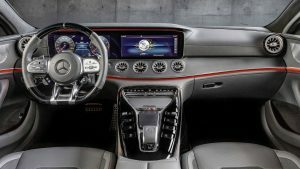 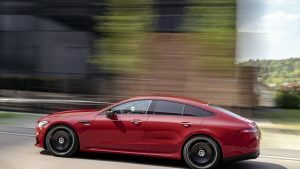 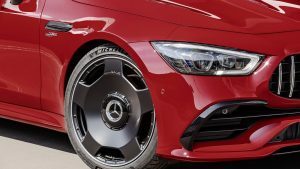 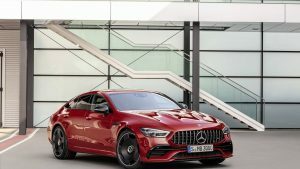 Mercedes-AMG‘s GT 4-Door Coupe range already includes the 53, 63 and 63 S but now the entry-level model has been revealed in 43 form sporting a 3.0-litre inline-six and the retro-flavored Monoblock wheels. 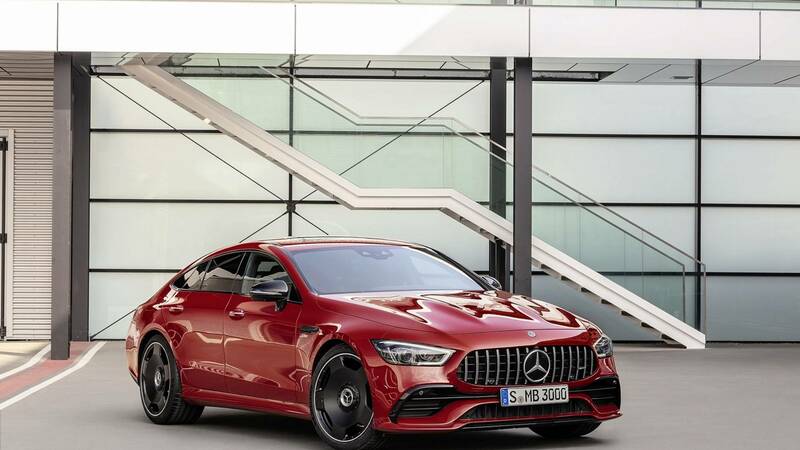 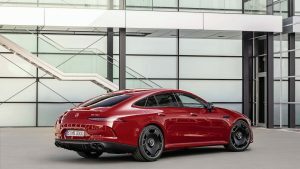 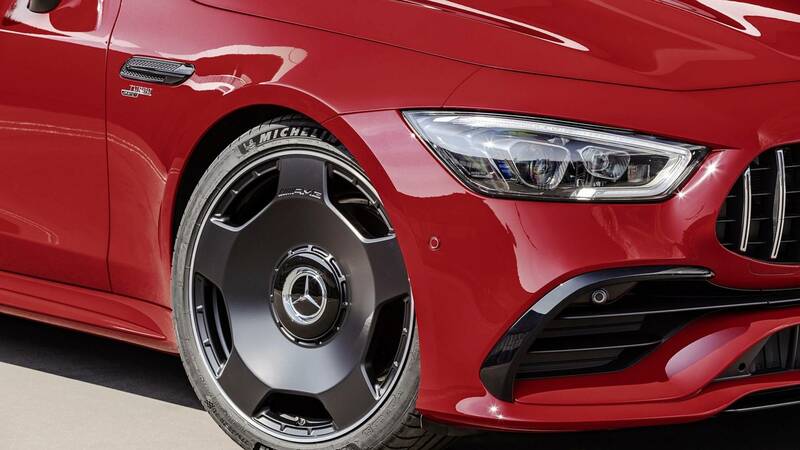 While the “53” model has 435 hp (320 kW) and 520 Nm of torque, the new base 4-Door Coupé has to make do with “just” 367 hp (270 kW) and 500 Nm. 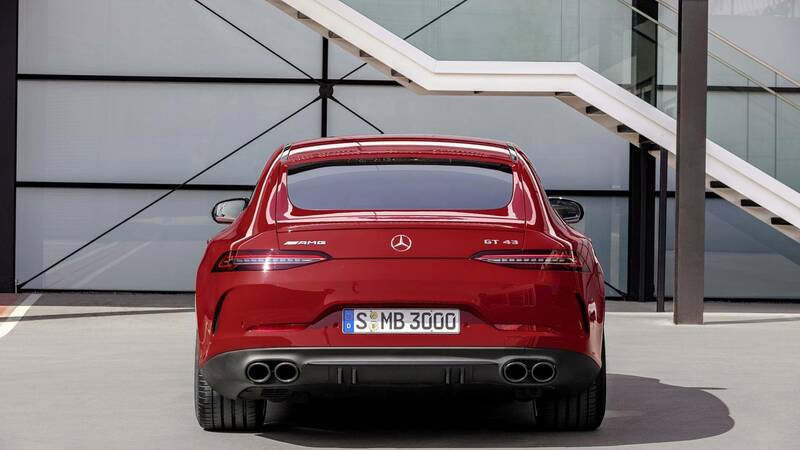 Losing 68 hp and 20 Nm has added four tenths of a second to the 0 to 100 km/h sprint, which now takes 4.9 seconds. 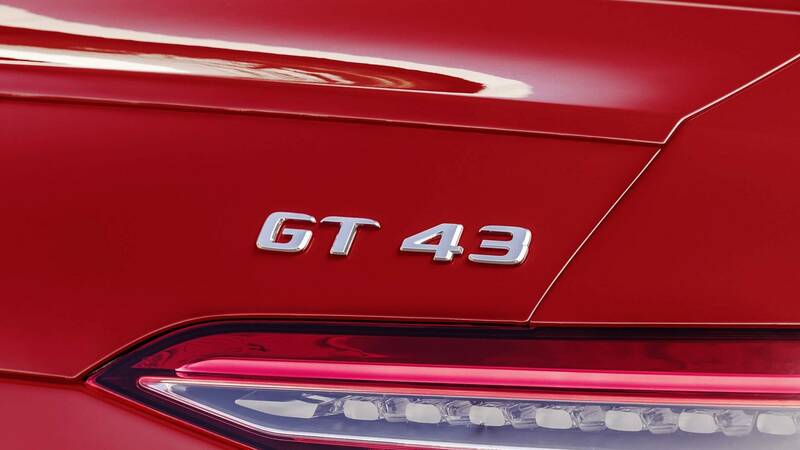 As far as top speed is concerned, it has decreased by 15 km/h to 270 km/h compared to the GT 53. 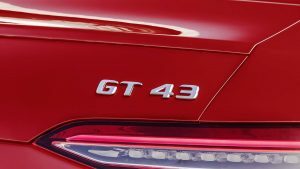 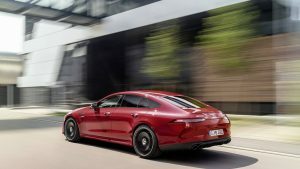 The 43 also gets the 4MATIC+ all-wheel-drive system with fully variable torque distribution, the nine-speed automatic transmission, and the EQ Boost offering an extra 22 hp (16 kW) and 250 Nm for a brief moment. 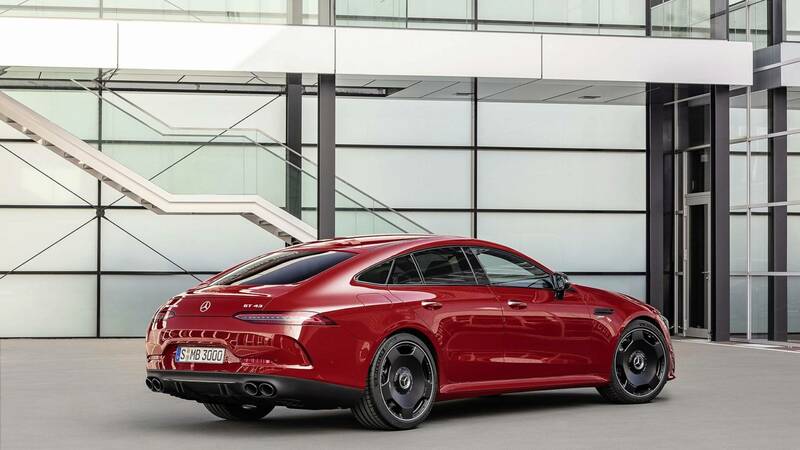 Although South African pricing for the GT 4-Door Coupé has not been revealed, the 43 model is going for €95,259 in Germany.